← Is Hell Just an Outdated Concept? 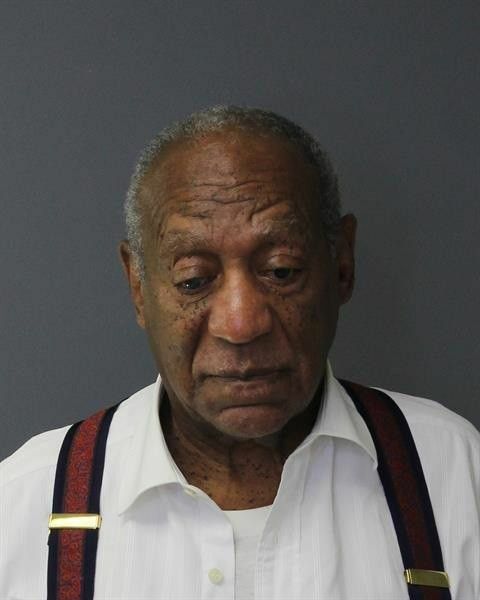 Yesterday comedian Bill Cosby was sentenced to 3-10 years in prison for his conviction on sexual assault. Cosby’s sentencing is the culmination of several years of rumors. Accusations. Denials. Conviction in a civil suit. A hung jury in a criminal trial. And finally a retrial in April. Many of us have enjoyed his humor and been entertained by his hilarious monologues through the years. In the 1980’s Cosby became a household name when he starred in the sitcom “The Cosby Show” playing Dr. Cliff Huxtable, that focused on the home life of an upper-middle-class African American family. Now Bill Cosby sits in a Philadelphia jail. A convicted sexual predator. His fall has been swift. Dramatic. And very sad. The text involves Moses’ admonitions and warnings to Israel, specifically to the tribes of Reuben and Gad, regarding their request and promise to stand by their brethren when they entered Canaan. The Bible is replete with examples of those whose sin was exposed. After entering the land, Israel failed to obey God. Worshiped idols. And compromised their identity. Their sin became evident. And they were punished. King David, a man after God’s own heart, allowed his lust to cloud his better judgment and committed adultery. While David went to great lengths to cover his tracks and hide his sin, it was a futile effort. David, to his regret and shame, learned the truth of this unfailing law, “your sin will find you out.” The baby born to his illicit union with Bathsheba died. His family was torn apart. And both David and the nation of Israel suffered as a result of his sin. The principle of sowing and reaping is powerfully demonstrated in all of these examples. Whether it is ancient Israel or a modern-day Bill Cosby. When we sow to the flesh, we will reap corruption. And it’s not just famous, rich and powerful men who think they can live a double life and engage in improper and immoral behavior. How many preachers, pastors and supposedly “faithful church members” have engaged in clandestine conduct, only to be found out? Sin has consequences. And it will ultimately reveal itself in some form or fashion. It may be physical illness. Or emotional depression. Or a sexually transmitted disease. Sin can rupture out relationships. Ruin our reputation. And wreck our marriage. Sin may result in the loss of a job. Expulsion from college. Or lost opportunities. Sin destroys trust. Harms our families. And hurts our friends. Sin may not always be uncovered in this life. But God knows. And when the secrets of the Judgment day are exposed, it will be too late. Sin will separate you from God eternally if it is not admitted and confessed with a penitent heart. The old adage we’ve heard for years is accurate. “Sin will take you farther than you wanted to go. Keep you longer than you wanted to stay. “Be sure your sin will find you out.” Just ask Bill Cosby.